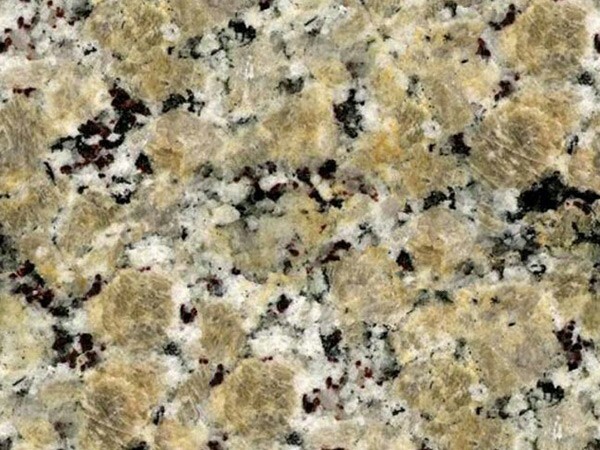 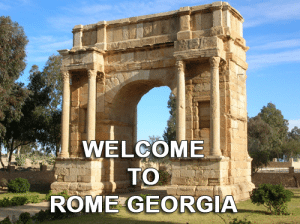 The same beautiful granite used in statues and palaces is Rome, Italy, can now be used in your countertops in Rome, Georgia. 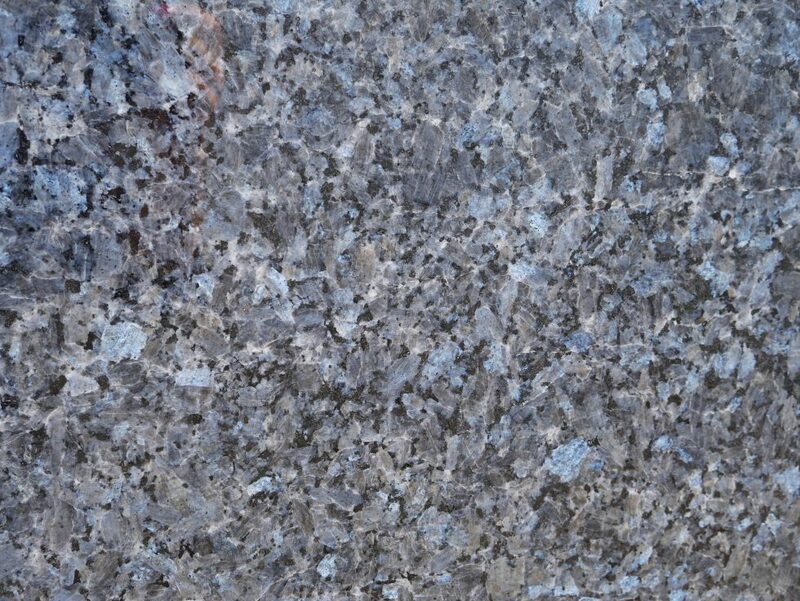 MC Granite Countertops uses impeccable craftsmanship and top-quality granite to create custom kitchen and bathroom granite countertops. 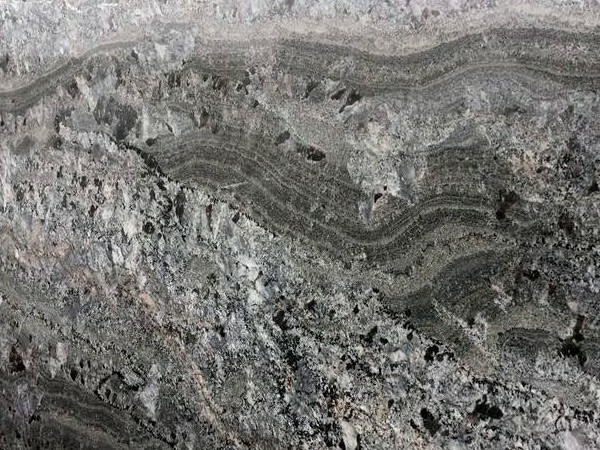 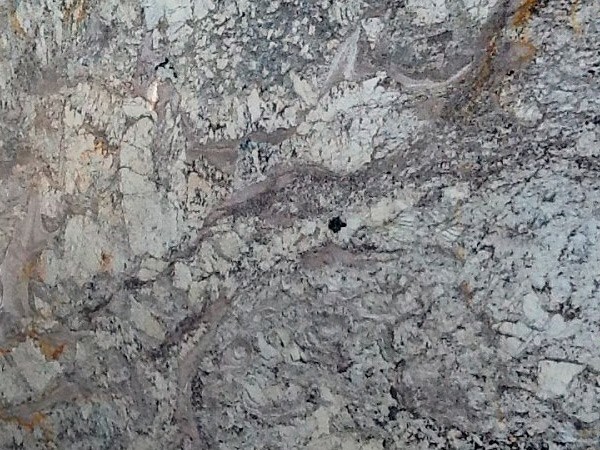 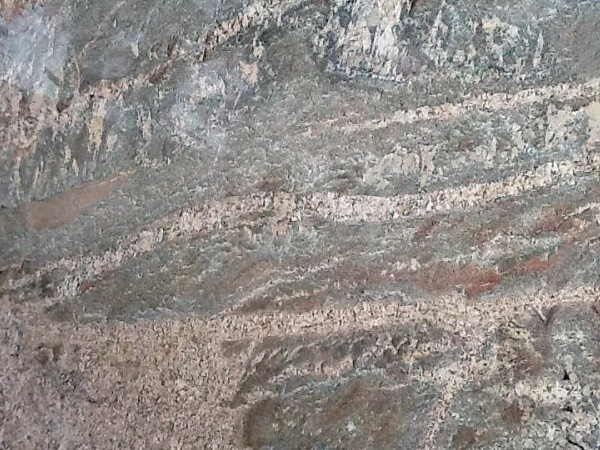 If you are remodeling your space or building a completely new home in Rome, Georgia, make granite a part of your project to create a look with timeless elegance. 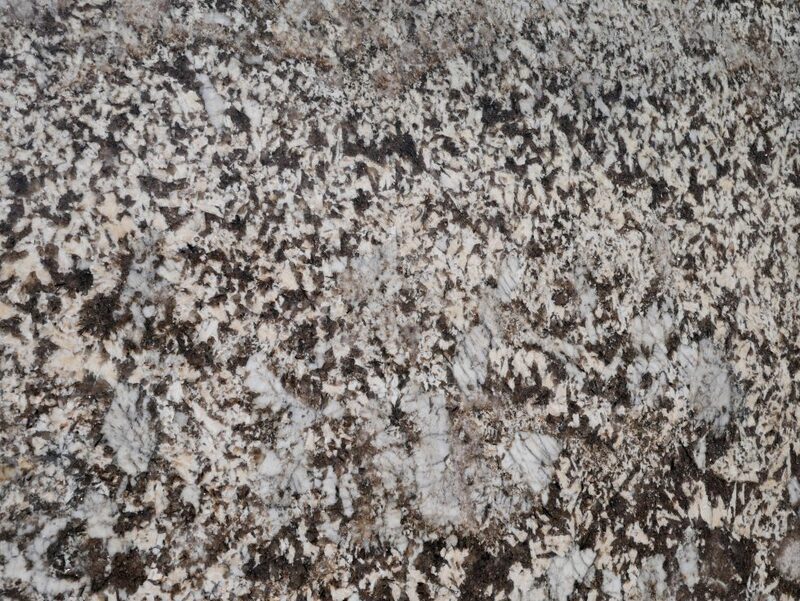 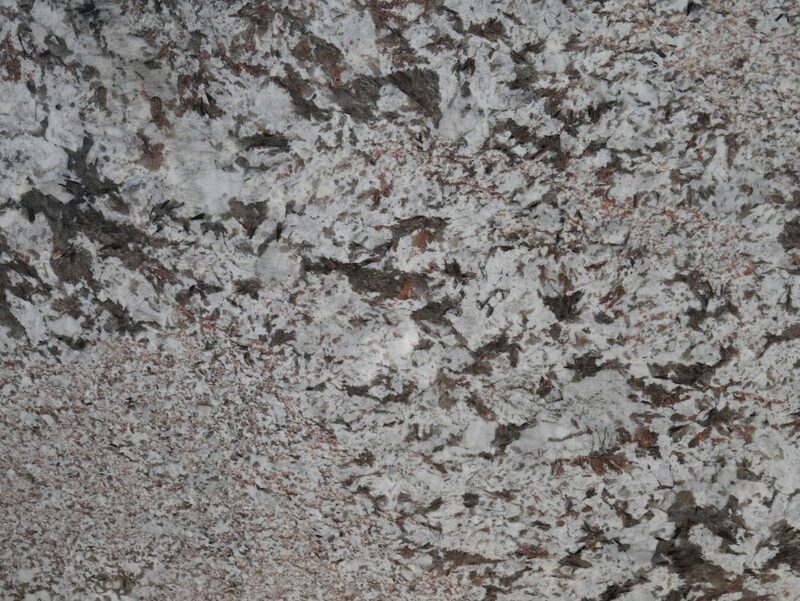 Your granite countertops in Rome will be a beautiful addition to your home that will add luxury and value. 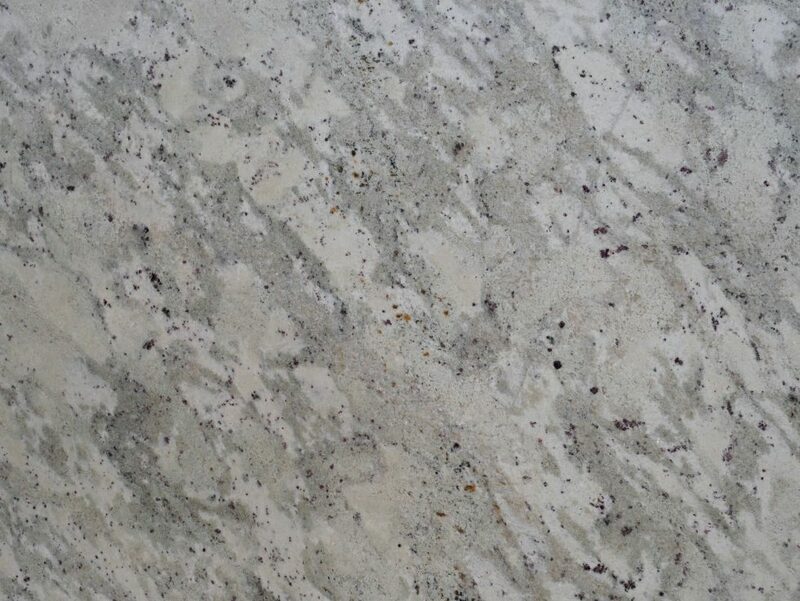 Imitation materials fade over time and eventual crack, chip or stain. 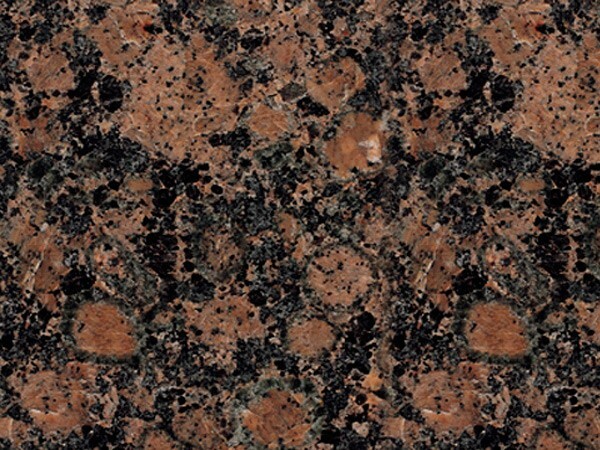 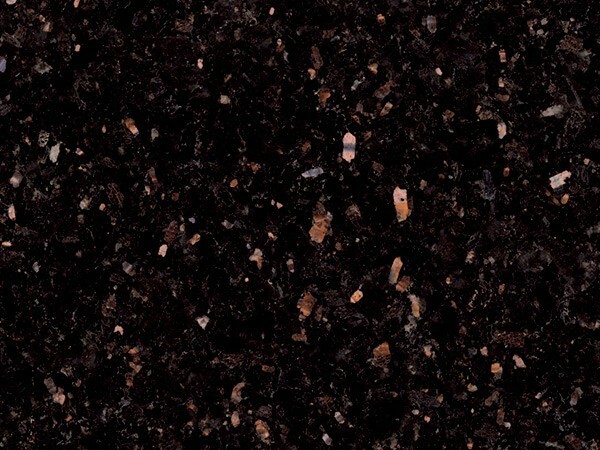 Real granite will hold its shape and retain its luxurious look. 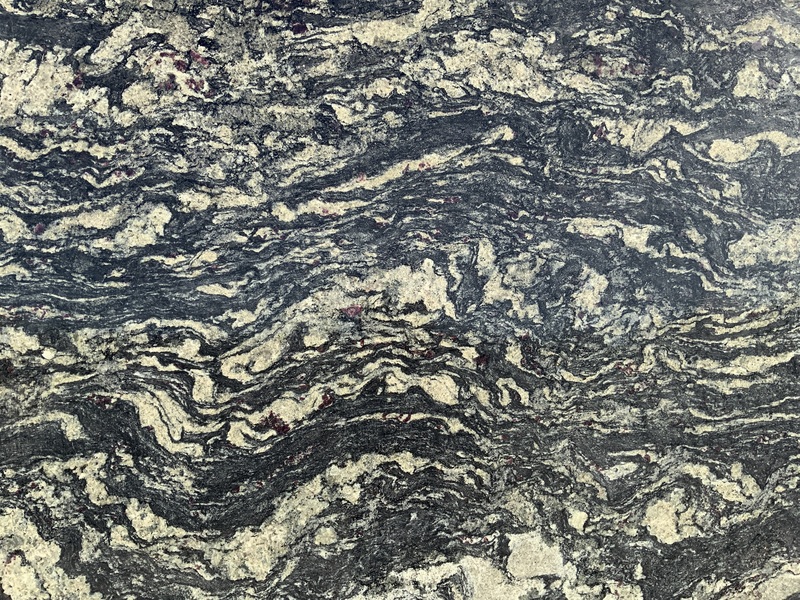 With over 50 different colors and shades available, you can create almost any look for your kitchen granite countertops in Rome, Georgia. 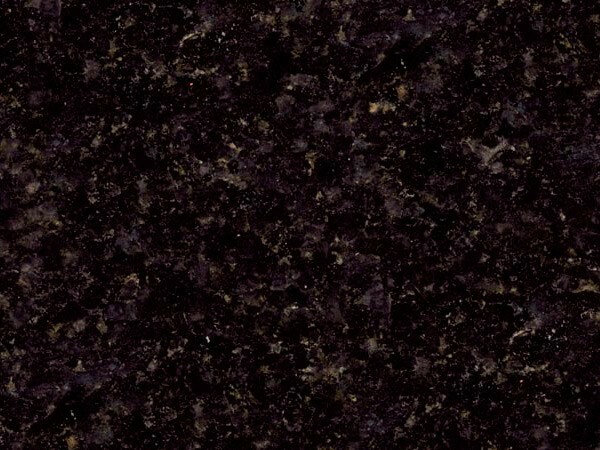 MC Granite Countertops also makes it easy to build an exceptional look in your budget with many different discount countertops available. 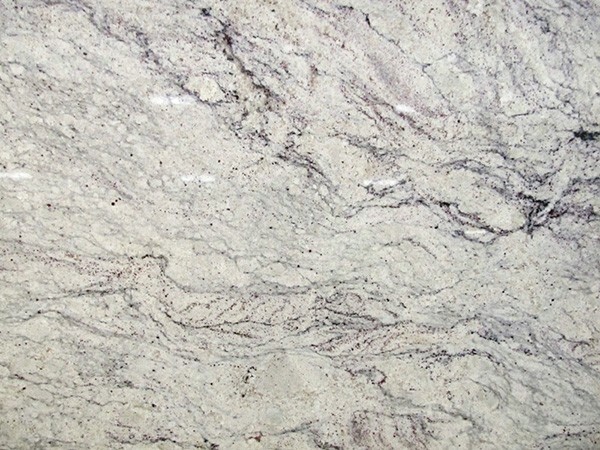 Make your most-used spaces elegant and long-lasting. 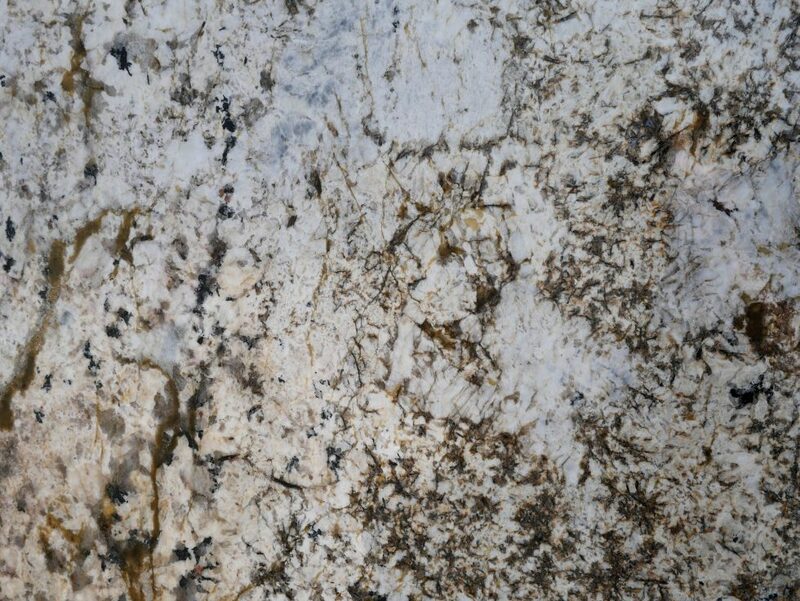 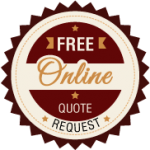 The experienced staff at MC Granite Countertops can help you select granite that works with your budget and your space. 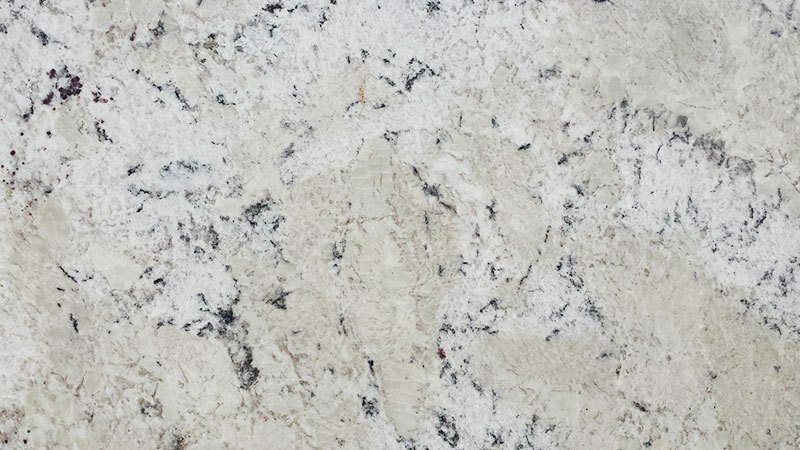  Visit the gallery to see a few of the finished bathrooms or kitchens and call 770-833-8075 to order granite countertops in Rome.